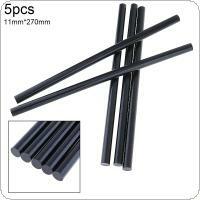 - Good viscosity, quick glue, curing time is short. - No toxic, easy to operate, continuous use without carbonization phenomenon. - Fast bonding, high strength, anti-aging, good thermal stability, high toughness film. 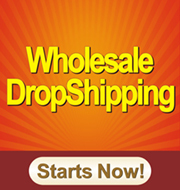 - 1.Toys, small jewelry, handicrafts, hair clips, etc. 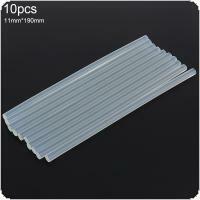 - 10.Computer embroidery, zipper manufacturing, clothing accessories non-woven products such as bonding. 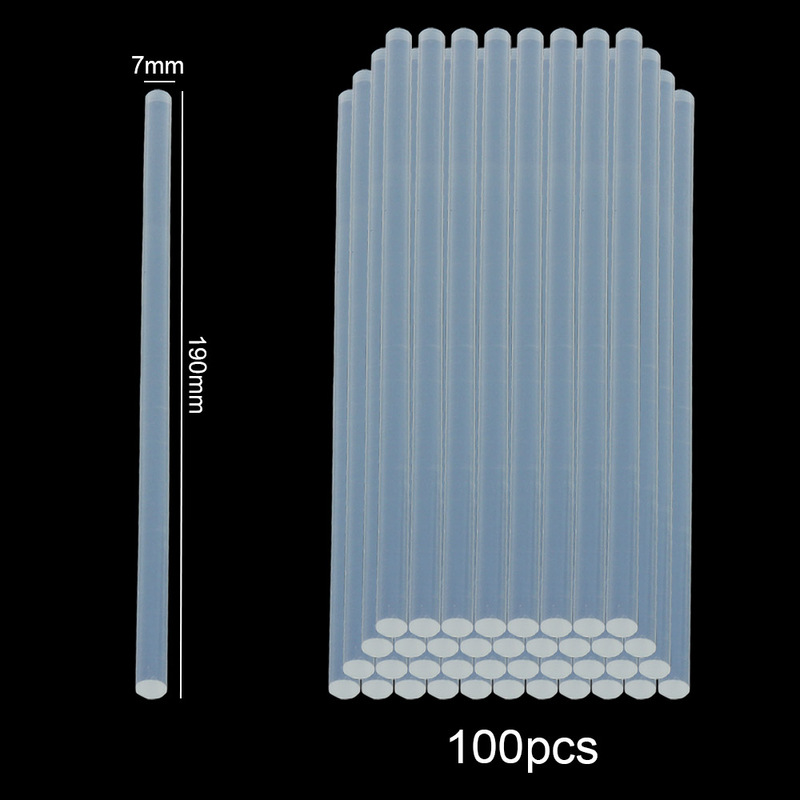 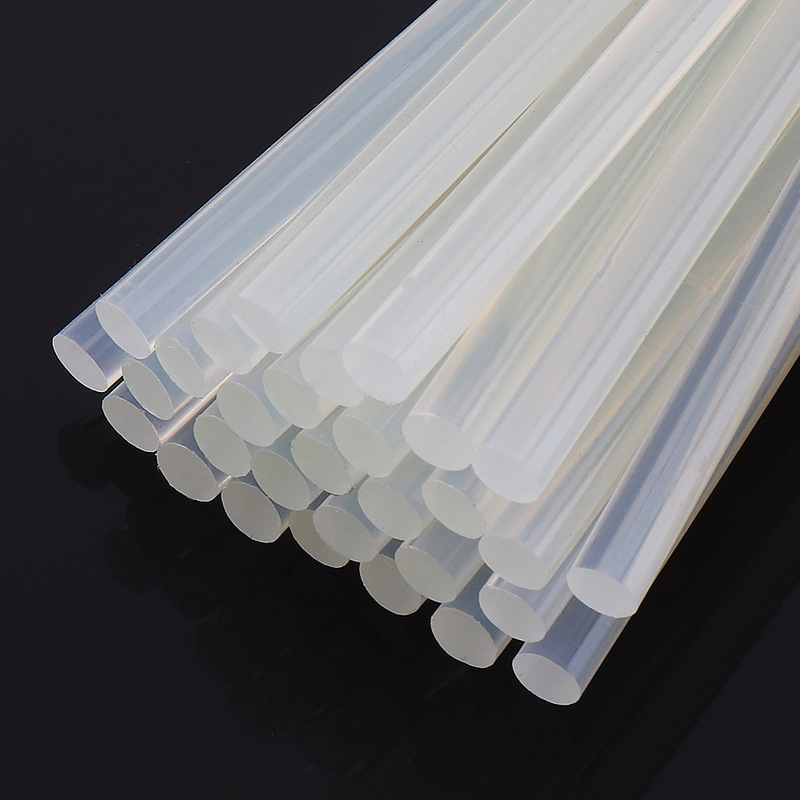 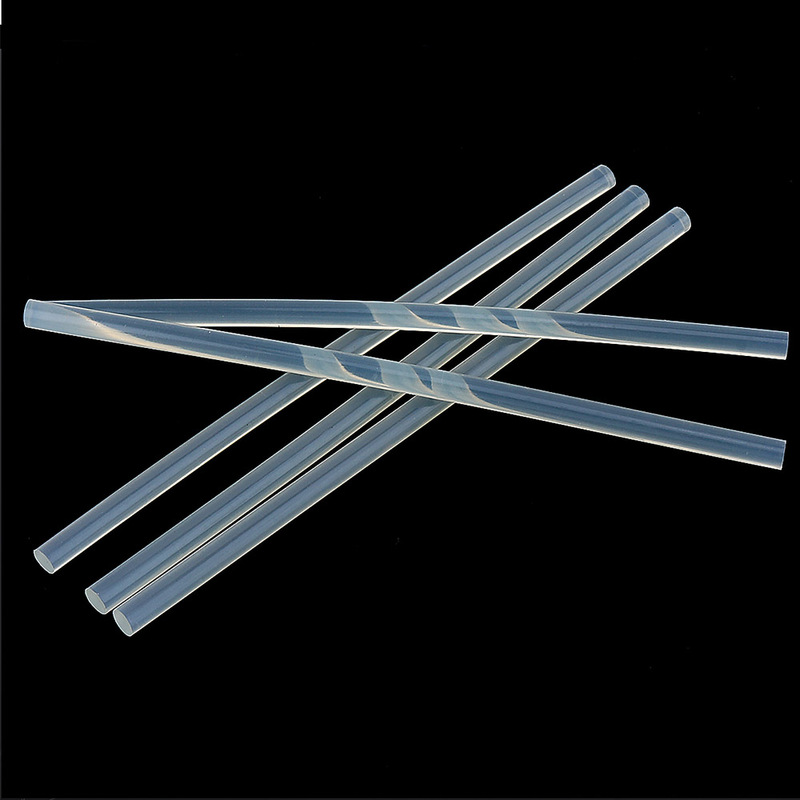 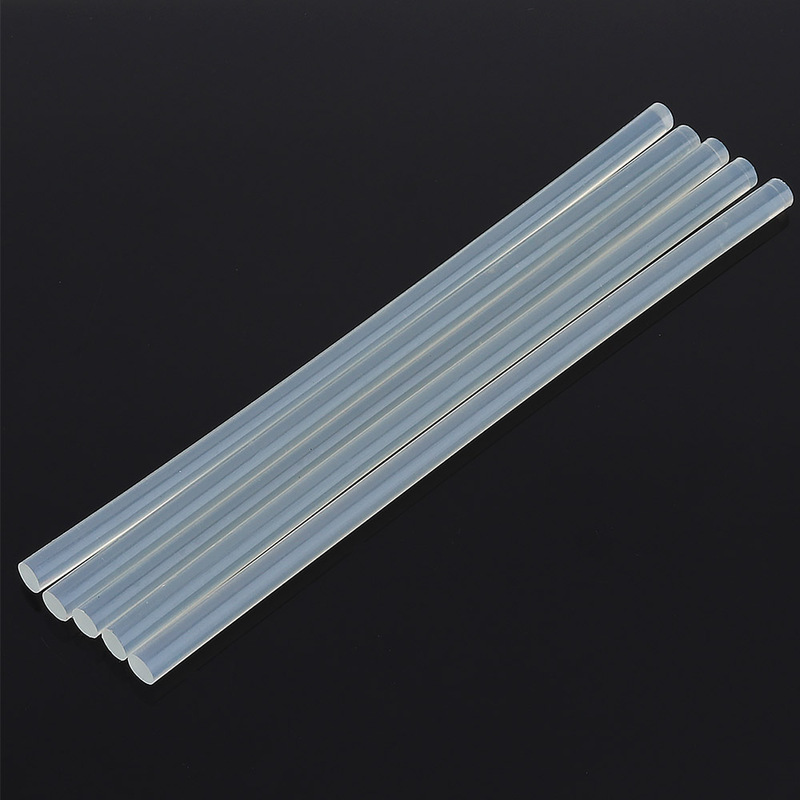 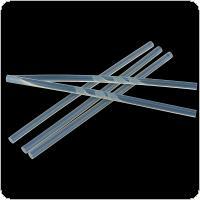 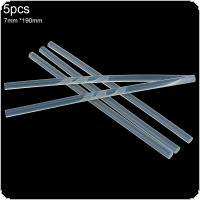 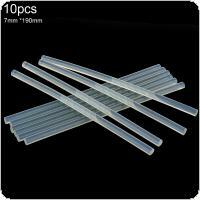 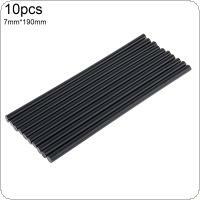 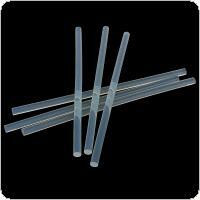 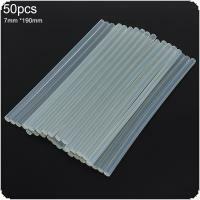 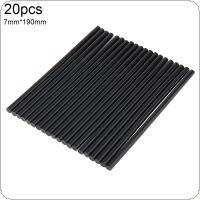 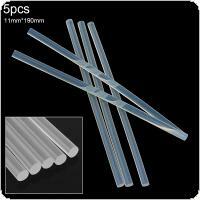 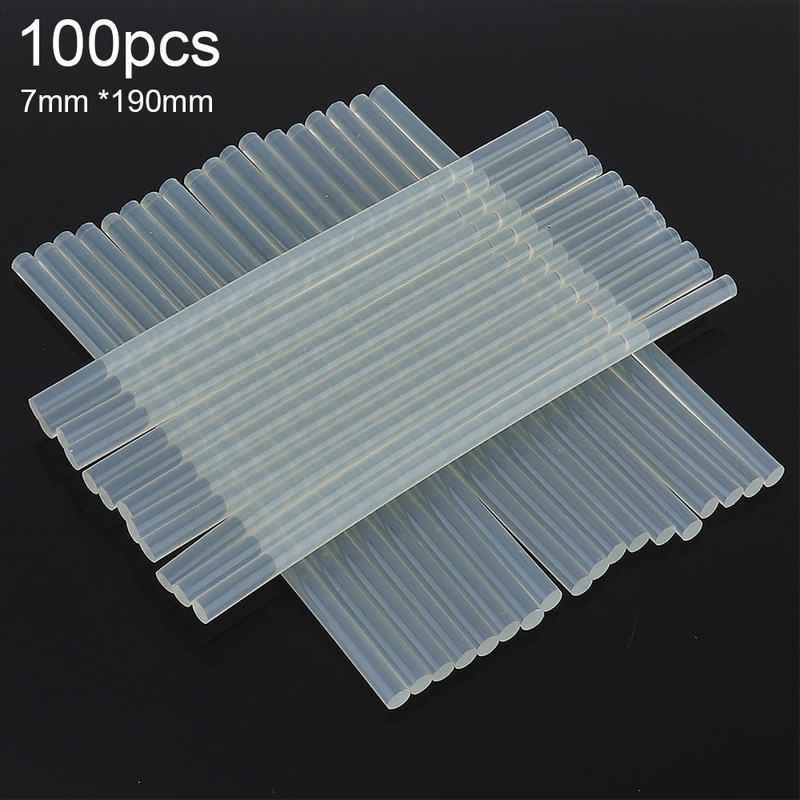 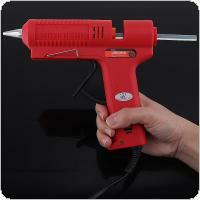 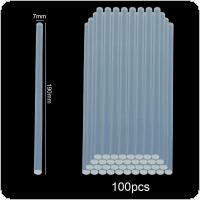 Log in for wholesale prices from China, or back to China Wholesale Hot Melt Glue Sticks List.